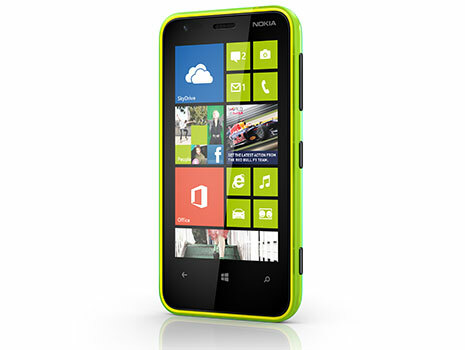 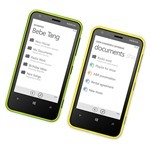 Nokia unveils the new Nokia Lumia 620 - The most affordable Windows Phone 8 smartphone to date. 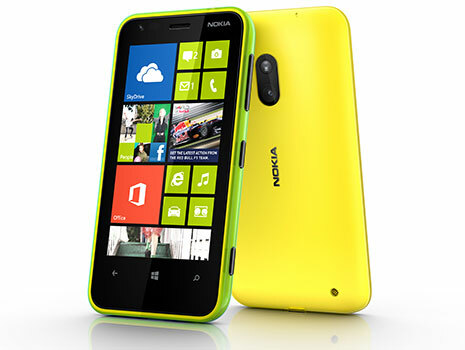 Nokia Lumia 620 comes with Dual-Core Snapdragon S4 Processor, 512 MB RAM, NFC, 5 Megapixels camera and 3,8" TFT WVGA Clearblack display. 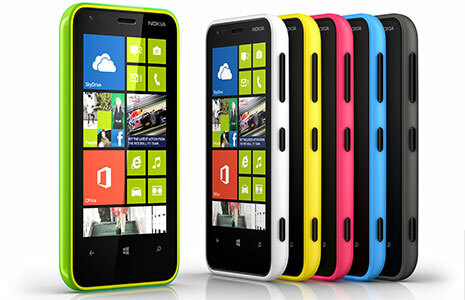 Nokia Lumia 620 will be available on Q1 2013.